The Canadian government pledged to investigate the beheadings of two Canadians at the hands of Filipino militants in 2016. But during a recent trip to Manila, CBC found little evidence of a Canadian presence looking to find the killers. CBC recently travelled to the Philippines to report on a number of stories and issues confronting the Pacific nation. This story is part of that series. 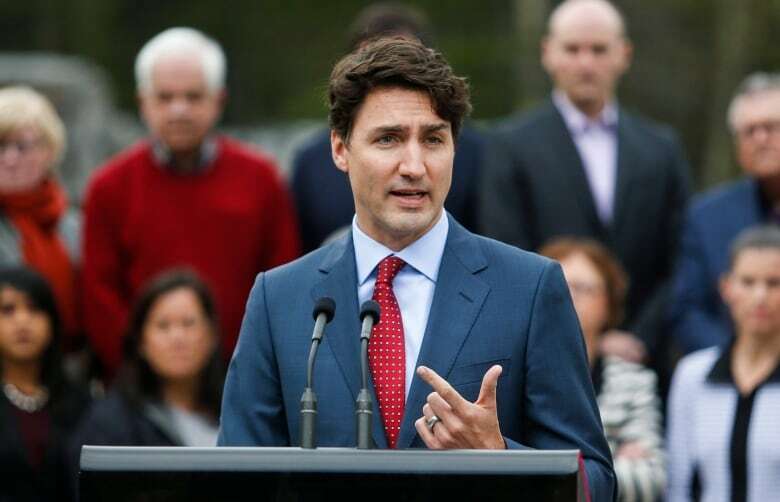 After learning last April that John Ridsdel had been beheaded in the Philippines by members of Abu Sayyaf, Prime Minister Justin Trudeau said Canada would "work with international allies to bring those responsible to justice, however long it takes." RCMP Commissioner Bob Paulson echoed this, saying the Mounties were working with authorities in the Philippines. 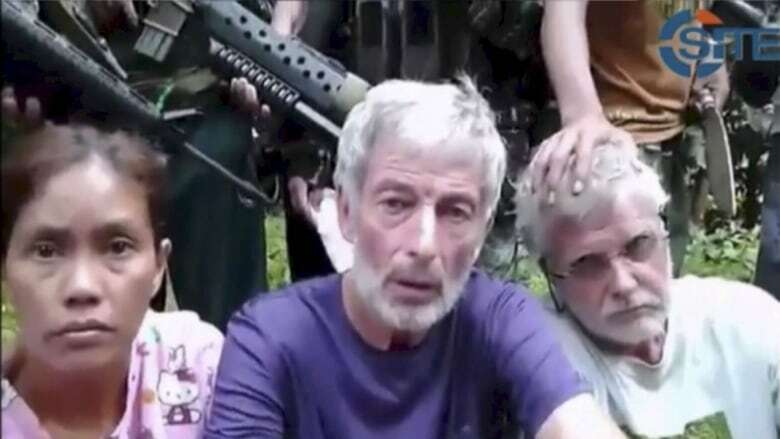 But during a trip to Manila this month, CBC spoke with people who monitor Abu Sayyaf and none of them had seen a Canadian presence on the ground trying to find the people who killed Ridsdel and Robert Hall. 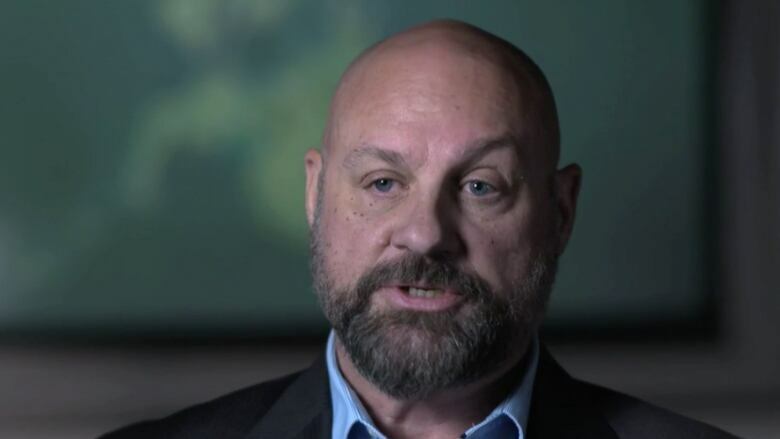 Lee Humphrey, a Canadian international security consultant who recently met with Filipino military, police and intelligence agents, said he hadn't seen any proof either of a concerted Canadian investigation. "I asked each and every one of them if they'd come in contact with any Canadian officials since the killings, and none had," Humphrey told CBC. "They had no reason to lie or cover up any covert effort by Canada to investigate the killings of John and Robert. I do not believe there was ever any investigation nor any attempt to investigate the killings." Ridsdel and Hall were part of a group of people kidnapped in the southern Philippines in 2015 by Islamist militant Abu Sayyaf, who demanded a large ransom. The hostages included Hall's Filipino girlfriend, Marites Flor, and a Norwegian man, Kjartan Sekkingstad. Canada refused to pay a ransom, and in 2016, Ridsdel and Hall were beheaded. After Ridsdel's killing in April 2016, the RCMP was in the Philippines trying to lay the groundwork for a legal case against the militants. But no one CBC spoke to has seen RCMP or Canadian military in the country investigating the killings. During a media appearance on Thursday, Trudeau said Canada is "in close contact with our partners in the Philippines and elsewhere around the world because we are determined and serious about ensuring there are consequences for people who commit acts of terrorism." The RCMP told CBC in an email that it "can confirm that an extra-territorial criminal investigation is ongoing" and that it will "pursue this investigation until perpetrators are identified and brought to justice." But the Mounties would not give any details about what kind of work is being done on the file. Humphrey said the government's initial statements "were made to sound like Canada was taking some kind of action in the same way government tends to set up a committee to study something." He added that the government can "put off any irritating questions by saying we can't speak about an active investigation." CBC sources confirm that Ben Tatoh Sawadjaan, the man who beheaded Ridsdel and Hall and who also goes by "Boy Tattoo," is still on the loose. The CBC saw a Filipino intelligence report that confirms that a relative, Hatib Hajan Sawadjaan, and his nephew Mujil Yadah, who were involved in the Canadian beheadings, also remain at large. They were reportedly involved in the Abu Sayyaf beheading last month of German national Jurgen Kantner. Radulon Sahiron, a one-armed commander who is the symbolic leader of the faction that took the Canadians, is also still on the lam. 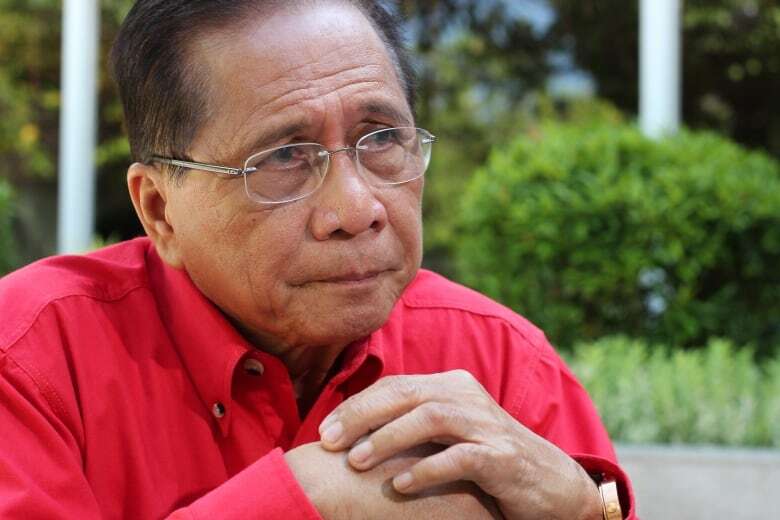 Jesus Dureza, the presidential adviser in charge of the government's peace process with Muslim separatists, who has experience negotiating with Abu Sayyaf, gives Canada credit for continuing to document information about the two killings. "Hopefully the proper time will come to be able to throw the book at those who did this," said Dureza, who was good friends with Ridsdel and has some of his ashes on his mantel at home. Philippine Army Brigadier-General Restituto Padilla went further and offered an apology to Canada for not being able to save the hostages. Padilla had some suggestions for how Canada could help curb the bigger Abu Sayyaf problem. He would like Canada to help the Philippines with military training and development in impoverished areas in the south where Abu Sayyaf thrives. He would also like Canada to share more intelligence. "The Canadian government should share more information, especially about terrorism, because terrorism is not localized. The people who perpetrated incidents on the ground here have connections abroad." 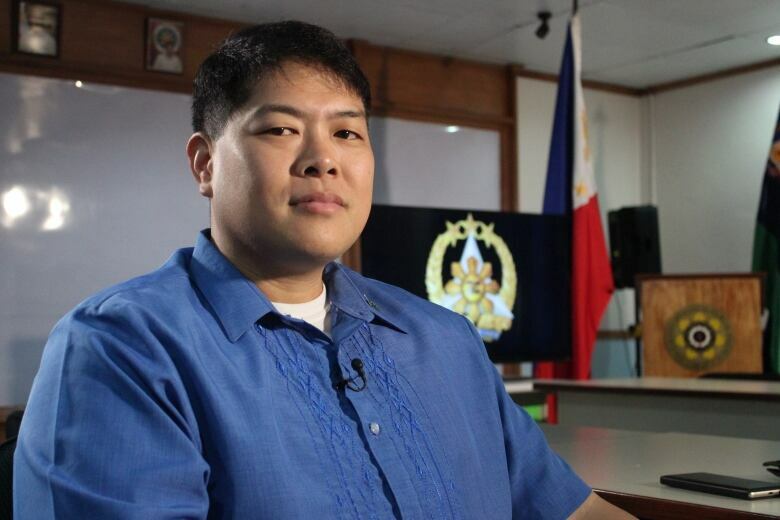 Padilla said it is "not just a Filipino problem but a threat to the entire region." 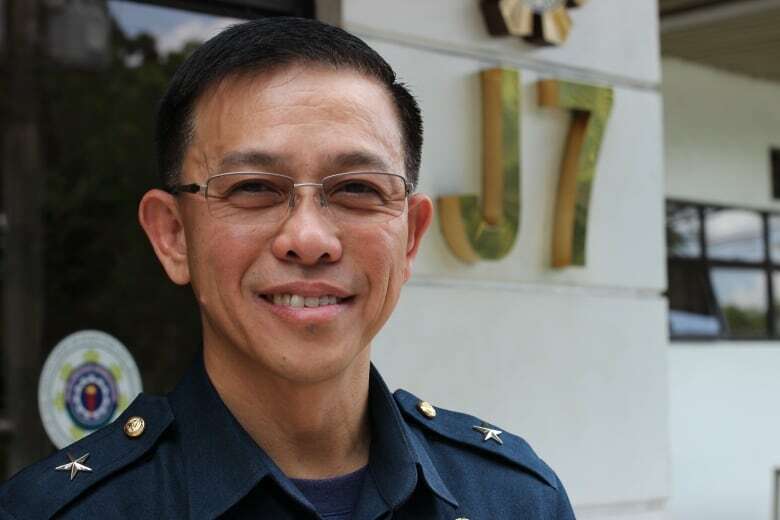 Major Filemon Tan, who was involved in the military operations and rescue efforts at the time, laments the fact that they have not been able to capture Boy Tattoo. But he is confident it will happen at some point. "Time will come that the long arm of the law will get him," said Tan. "What he did will boomerang on him and he will suffer."